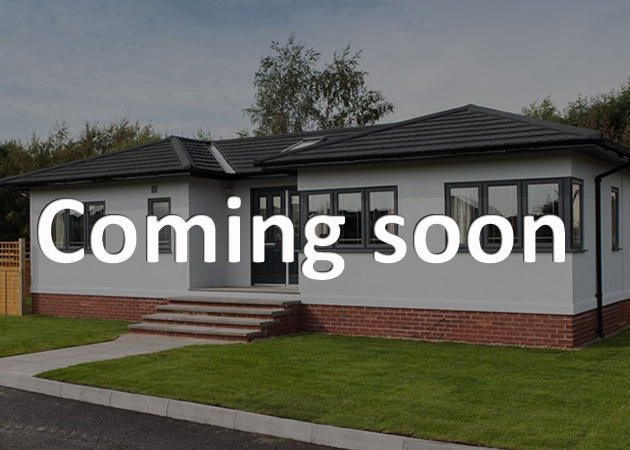 James Park Homes offer you the chance to purchase a park home designed to your specification. 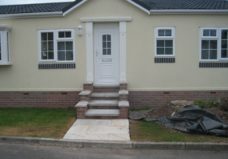 We deal with all major park home manufacturers and we are happy to assist you in choosing the home that suits your needs. From the colour of the roof tiles to the design of the kitchen and the colour of the carpet this really is an opportunity to live your dream! 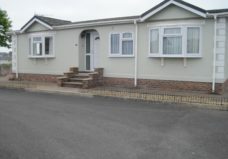 We also have beautiful show homes available ready for you to move in and enjoy the park home lifestyle. Contact us today and we will be happy to arrange a park visit just for you. 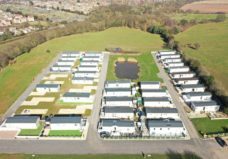 Homes are delivered fully furnished with a choice of fixtures, fittings, colours, carpets and curtains ready for you to move in and enjoy the benefits of the park home lifestyle. 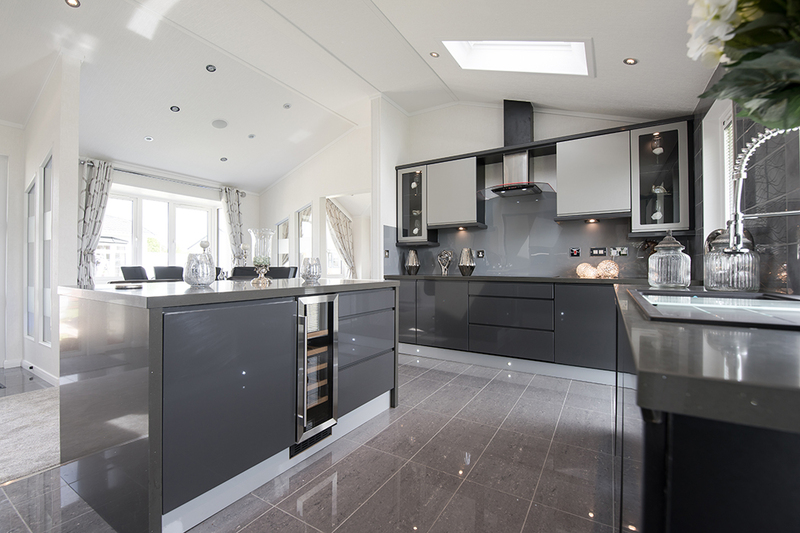 Choose from a wide range of quality and luxury kitchens from modern high-gloss to traditional country styles. 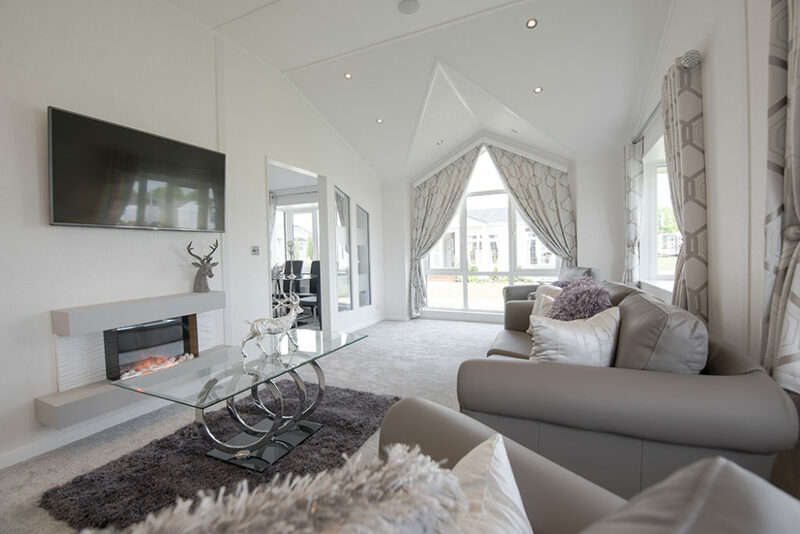 With a brand new park home you have the opportunity to select from the UK’s leading brands in integrated appliances, flooring, tiles, sinks, taps and blinds… From elegant roll-top baths, spa-baths, wet-rooms to modern luxury shower enclosures, the choice is endless. All new Park Homes are covered under the Gold Shield Ten Year Warranty Scheme for your complete piece of mind. 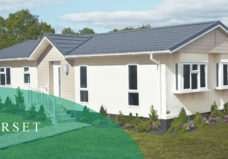 James Park Homes offer a unique Part Exchange scheme helping you to make your move to a park home worry free and with no hassle. Contact us for further information.